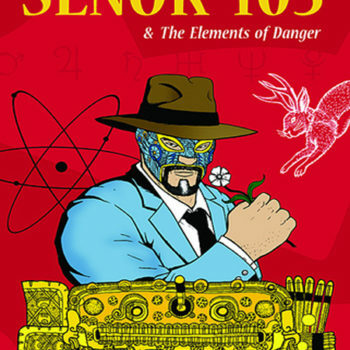 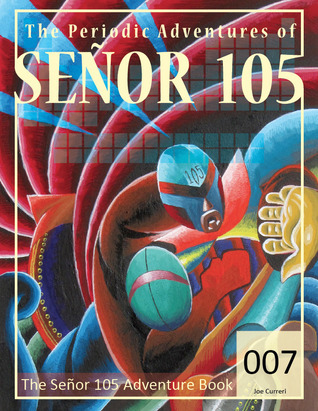 1970: Señor 105 is unhappy to encounter an old classmate of sorts, Theo Possible, who brings news that one of 105’s deadliest foes, Desolador, is on the loose in Mexico City; a brutal enemy that nearly stopped his illustrious career before it even began. 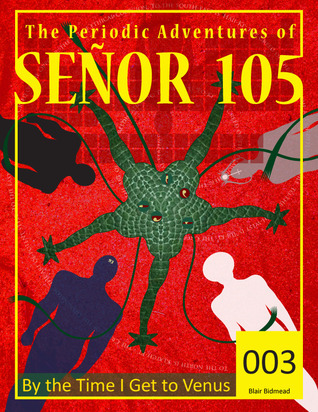 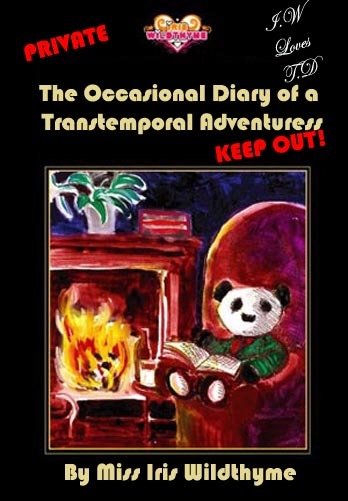 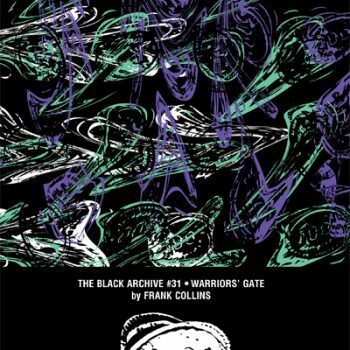 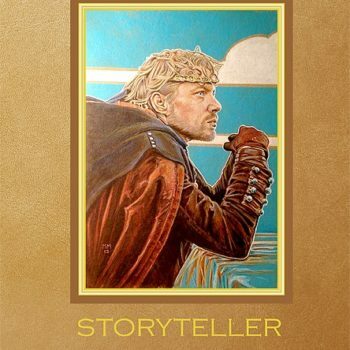 105 learns of a chain of events that were set in motion when he and four other humanoids gained the opportunity to study Venusian martial arts, as foretold by a prophecy from Venusian legends. 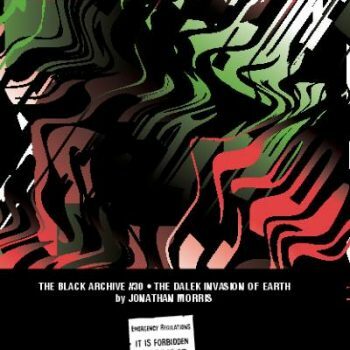 Set in the Venusian society created by Paul Leonard for the Doctor Who book range, this purchase includes a download of a zip file containing both epub and mobi versions of the book.